Just one MODFi-7 can fill an entire floor with clean, powerful full-range sound at a modest price. Fusing the energy, excitement & dimensionality of the finest audio systems with the convenience of today’s wireless technology, the MODFi-7 delivers a concert-quality sound experience unlike any other. Jam out like you’re in the front row of a packed Fillmore experiencing Jimi with just one MODFi-7, or wirelessly pair 2 speakers to re-live the magnitude of Queen at Wembley among thousands singing out in unison. 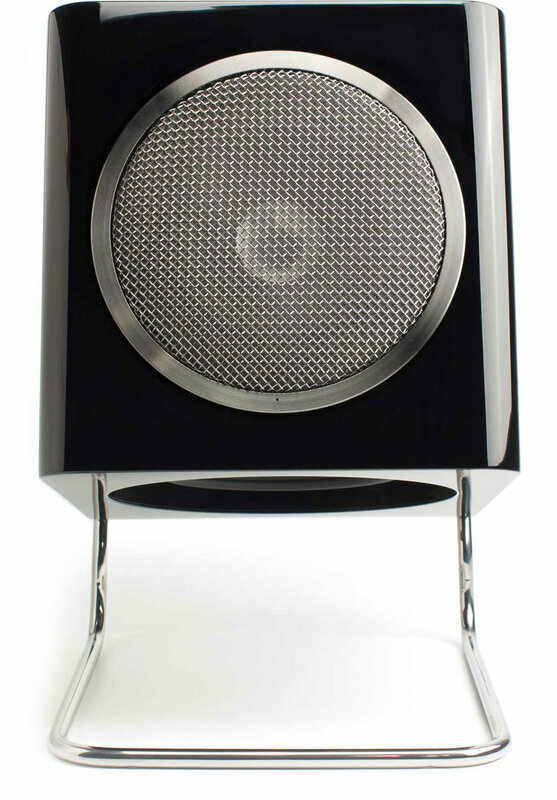 Either way, the MODFi-7 will deliver the “feel your body rock” sound of a live concert. The MODFi-7 projects purity of purpose & simplicity of form. With a nod to the design references of modernism & recorded music, the iconic MODFi-7 serves as a visual complement to the advanced technology that defines its performance. From classic to modern, the MODFi-7 is available in 3 beautiful finishes to complement any decor. 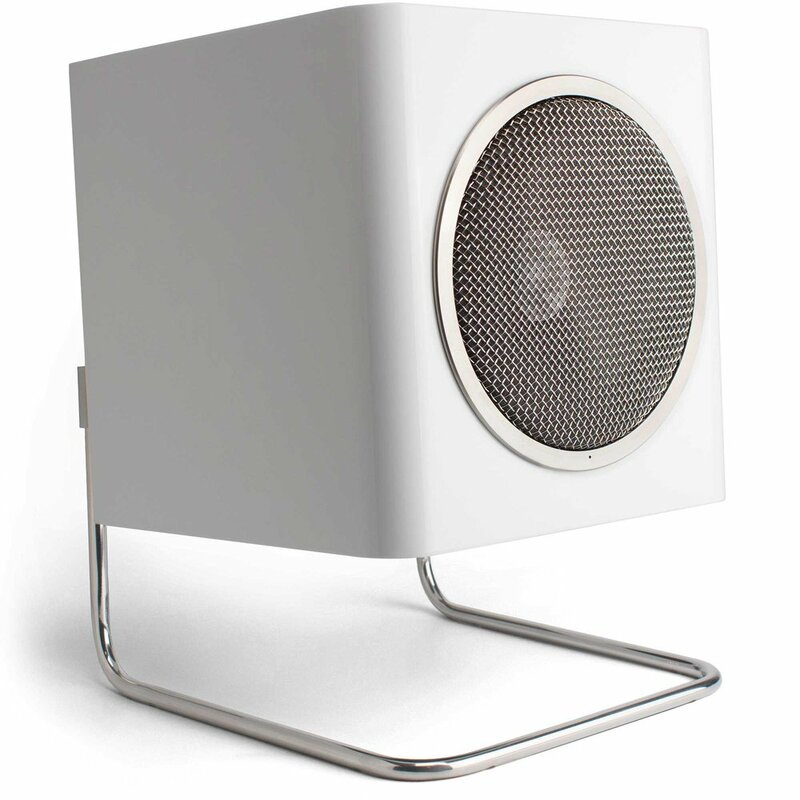 When you invest in a MODFi-7, you have committed to a musical experience rarely heard in home settings. 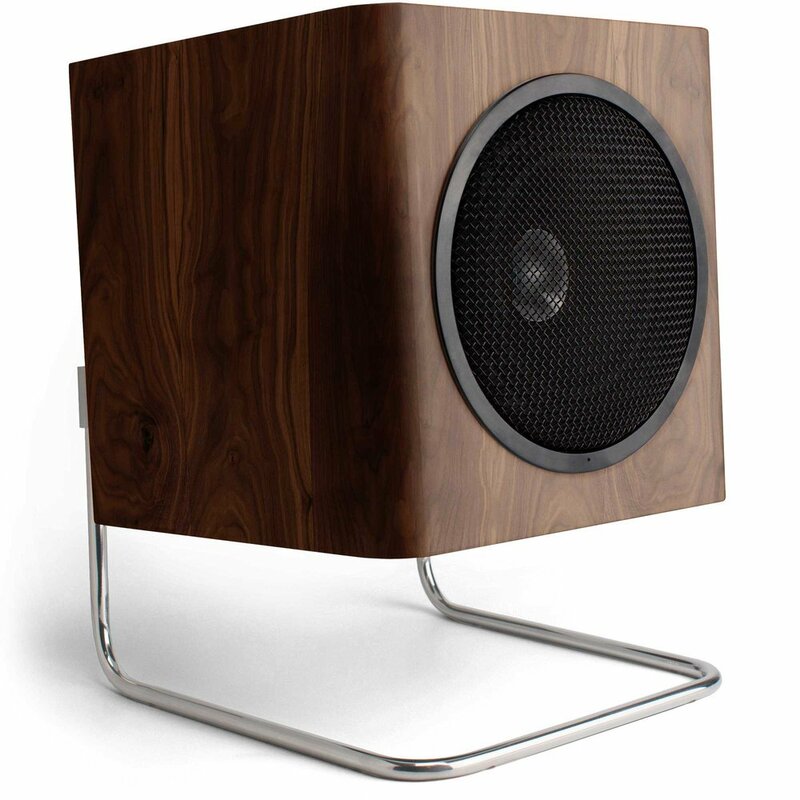 Unlike wireless offerings that rely on plastic & mass-produced audio components, each MODFi-7 is meticulously crafted from sustainable materials of wood, steel & aluminum, concealing bespoke audio components individually calibrated to bring you a uniquely vibrant sound only found in a live musical experience. With easily updatable digital technology designed to adapt to newer formats, the unmatched listening experience of the MODFi-7 is guaranteed to enrich the quality of your life forever.